OK, so maybe the Xbox One didn’t get off to the best start, what with all of Microsoft’s policy u-turns and silly decisions from the suits. But look, it’s all about the games at the end of the day, so just like we did with Wii U, we’ve decided to compile a list of the best games on Xbox One. We’ll add to this list as more notable games launch, and don’t forget to throw us your own suggestions in the comments below. This Xbox One debut from Capcom Vancouver is very silly indeed, giving players the entire city of Los Perdidos to explore. Within its sun-baked streets your find the ingredients for some seriously insane zombie-slaying weapons and super-charged vehicles that defy all reason. Once you’ve flaming Dragon Punched your way through a pack of brain-chompers you’ll never look at zombie games the same way again. 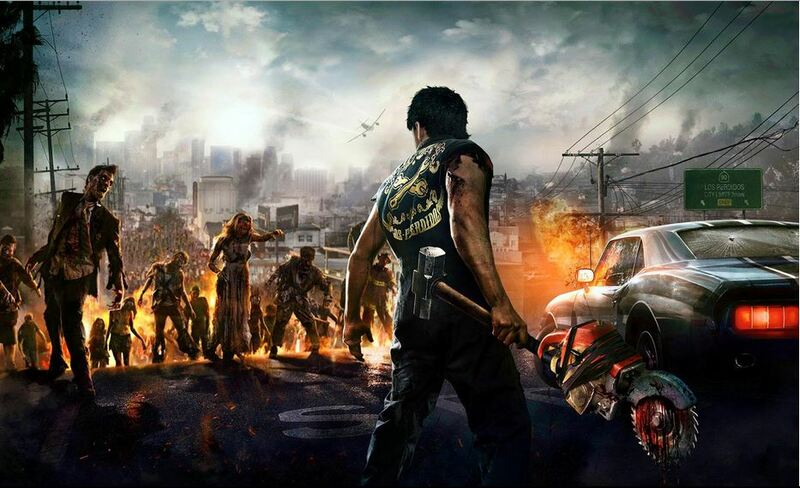 We reviewed Dead Rising 3 here, and were surprised to learn that it’s the perfect entry for those turned off by the time-based format of the first two games. You can turn it on if you wish, but this is potentially the most accessible, fun and memorable entry to the series so far. 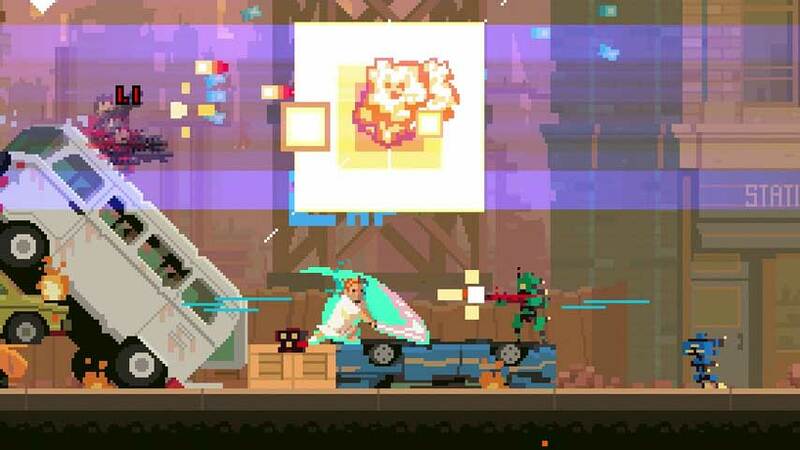 Developed by Capybara Games, this time-bending indie gem might not look like much if you’re not a fan of retro visuals, but trust us, Super Time Force is some truly mind-bending stuff. Fans of 2D shooters like Contra and Gunstar Heroes will adore the explosive gunplay on show, but that fire-smothered gloss hides a deeper, more engaging premise. The ability to mess around with time to create copies of your pint-sized hero is incredibly smart, and makes you consider your approach through each chaotic stage over and over until you start to obsess over every second of your best speed run. Though it looks simple on the surface, you would do well to check this one out, even if you’re more of a Call of Duty and FIFA type. This image says it all really doesn’t it? 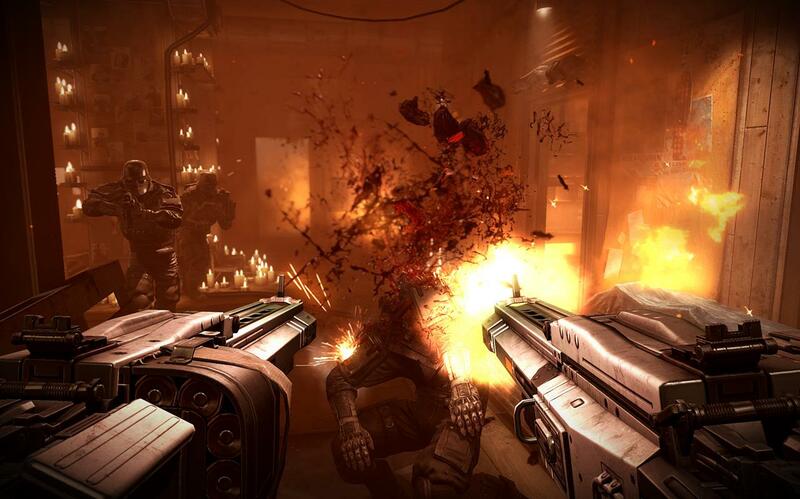 As we mentioned in our Wolfenstein: The New Order PS4 review, this is a blood-splattered, bullet-spewing, audacious hark back to the id Software original. Machine Games has retained all that chunky heft and turned it into a decent story. In this alternative 1960’s setting, in which the Nazis have conquered the world, everything is fair game. You see people’s faces smashed in, chainsaws being used to interrogate victims and more. That this shooter has some sense of story, narrative backbone and purpose amid all that blood and mayhem is actually cause for applause. Above all that, it’s a fun, fluid shooter. Try it.